Secretary of State Hillary Clinton has been trying for two days to reach her Russian counterpart, Foreign Minister Sergey Lavrov, to lobby him on a U.N. resolution on Syria. Lavrov, apparently, is avoiding her. He's on a visit to Australia. But distance has little to do with it. Lavrov, and his fellow Russian diplomats, are dead set against a provision in that U.N. resolution requiring Syrian President Bashar al-Assad to step aside and let an interim government take over. Military leaders past and present gathered Tuesday morning to say farewell to the Army vice chief of staff, Gen. Pete Chiarelli. In a job that often goes largely unnoticed outside of the Pentagon, Chiarelli has made a name for himself as an outspoken and tireless advocate for soldiers, especially those who are victims of what Secretary of Defense Leon Panetta called "the unseen wounds of war." Chiarelli's 40 years in the Army saw him rise through the ranks by a path similar to that of other generals - tank battalion commander, commander of the First Cavalry Division, commander of the Multi-National Corps in Iraq when the war there was at its worst. The White House awkwardly tried to explain away the fact that the president publicly talked about U.S. drone strikes in Pakistan, a covert program that officials never publicly acknowledged previously, during an online chat. In a surreal White House press conference, spokesman Jay Carney tried to play down Obama's comments but at the same time the way he answered demonstrated that sensitive information was indeed at stake. In multiple questions, Carney would not even say the word drone, instead referring to the "supposedly covert programs"
It’s only a “question of time” before Syrian President Bashar al-Assad is removed from power, the top U.S. intelligence official told a Senate committee on Tuesday. “I do not see how [Assad] can sustain his rule of Syria,” James Clapper, director of National Intelligence, told the Senate Select Intelligence Committee. But the fall of the strongman could be still a “long” way off given the fragmented nature of the Syrian opposition, he said. CIA Director David Petraeus said the Syrian opposition is “growing” and showing a “considerable amount of resilience and indeed is carrying out an increasing level of violence,” as it engages with the Syrian military on the outskirts of Syria’s two largest cities. 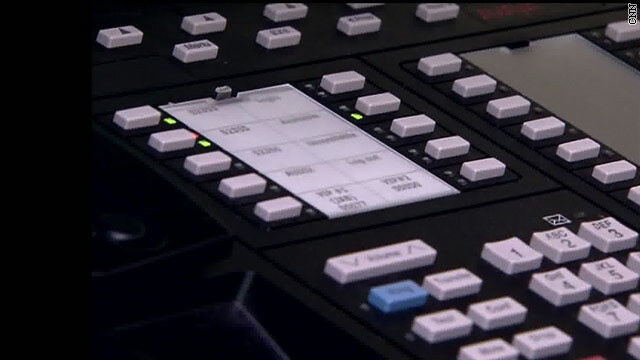 Obama drone admission not "a slip-up"
A senior administration official is denying to CNN that President Obama made a mistake in publicly revealing what had been classified information about U.S. drone strikes in Pakistan. 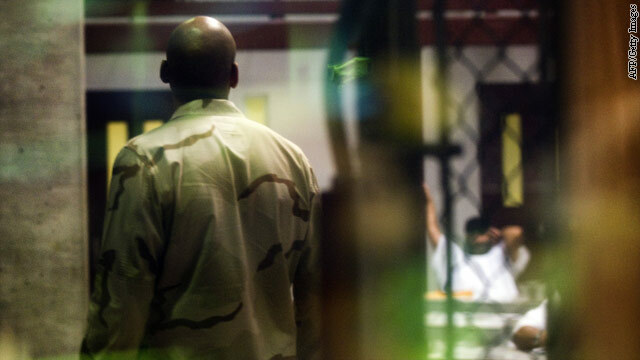 A U.S. military guard stands watch over detainees at the U.S. detention facility in Guantanamo Bay, Cuba. A possible transfer of five detainees from Guantanamo Bay as part of a “confidence building” measure with the Taliban, will be a topic of discussion with members of the Senate leadership, the top U.S. intelligence official told a Senate committee Tuesday. Any proposed transfer had not been decided and would be part of ongoing consultations with Congress, James Clapper, director of National Intelligence, told the Senate Select Intelligence Committee. “I don’t think anyone in the administration harbors any illusions,” Clapper said of the potential risks of such a deal. He added that the final destination and conditions for how the detainees would be controlled would weigh heavily on a decision. CIA Director David Petraeus told the committee that CIA analysts had provided assessments of the five detainees and the risks associated with their release. Pakistan still sharing intel with U.S. 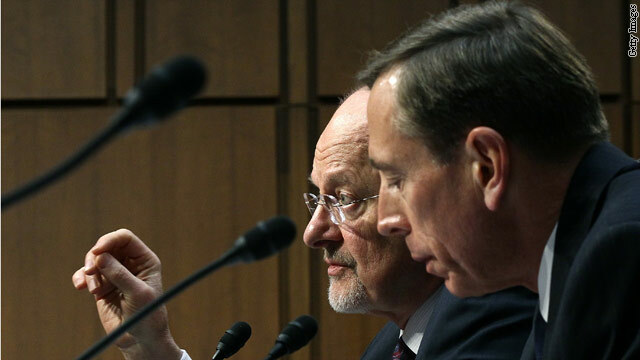 The U.S. and Pakistan continue to share intelligence despite the "fraught" relationship, the head of the Central Intelligence Agency told a Senate committee on Tuesday. CIA Director David Petraeus called the relationship “strained” and “fraught,” and will take more diplomacy and engagement to move forward during testimony to the Senate Select Committee on Intelligence. The Director of National Intelligence, James Clapper, noted the relationship with Pakistan is a "challenging relationship but an important one," saying the interests of the two countries are "not always congruent." Pakistan and the U.S. are at a stand still in relations. After a firefight at a border post killed two dozen Pakistani troops, cooperation has been frozen. The U.S. only recently restarted drone strikes but key border crossings for moving NATO supplies into Afghanistan remain shut by the Pakistanis. 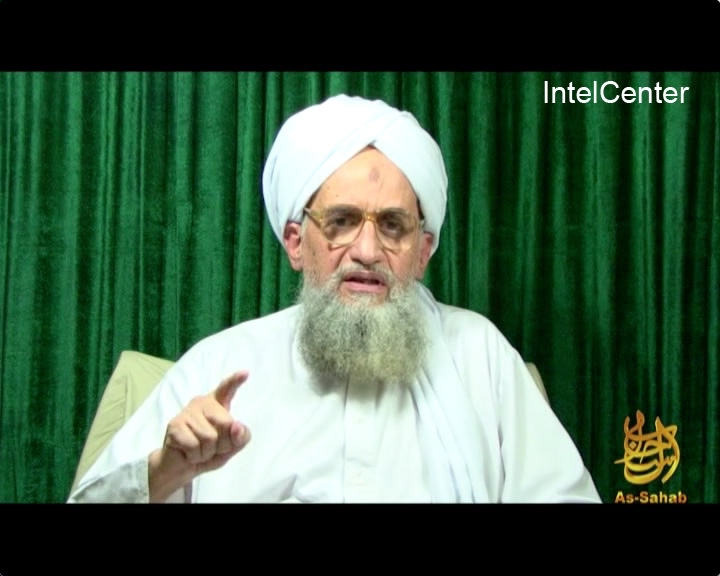 New Al-Qaeda leader Ayman al-Zawahiri appearing in an Al-Qaeda video released in October 2011. The deaths of Osama bin Laden and top lieutenants under Zawahiri have weakened the terrorist network according to the annual U.S. intelligence community's threat assessment released Tuesday. The al Qaeda terror network is weakening and the embattled Afghan government is making modest strides, but cyber security threats are on the rise and Iranian nuclear aspirations remain a major peril. These are among the main themes in the annual U.S. intelligence community's threat assessment, a sweeping 31-page document released Tuesday that touches on a range of issues across the globe. "The United States no longer faces - as in the Cold War - one dominant threat," Director of National Intelligence James Clapper said in prepared testimony to the Senate Select Committee on Intelligence, which will meet on Tuesday to discuss the report. He said "counterterrorism, counter-proliferation, cyber security and counter-intelligence are at the immediate forefront of our security concerns" and that the "multiplicity and interconnectedness of potential threats - and the actors behind them ... constitute our biggest challenge." Al Qaeda - the terror network that attacked the United States on September 11, 2001 - "will continue to be a dangerous transnational force," but there have been strides, the report concludes. Russia has more to lose than gain if it joins international calls for Syria's president to step down. 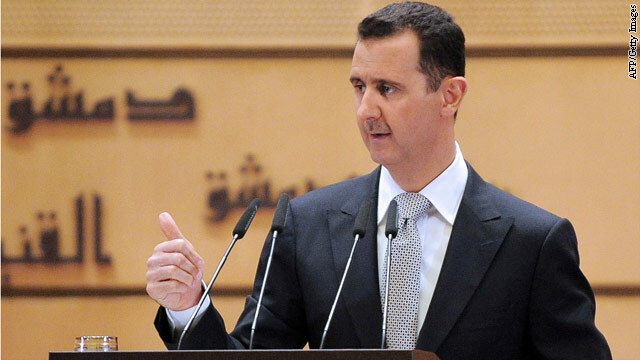 The country has been a vocal opponent of U.S. and others calling for Syrian President Bashar al-Assad to step aside. The Syrian regime offers Russia a jokey strategic foothold in the region and is a big weapons client with an estimated four billion dollars in purchases. In early January, a Russian aircraft carrier docked at the Syrian port of Tartus which houses Russia's only overseas naval base outside of the former Soviet Union. Moscow also signed a 550 million dollar deal with Syria for combat training jets and has made arms deliveries in the face off Europen Union sanctions.